From Chernobyl to Fukushima: Nuclear Safety? Libya abstention – Kremlin’s post imperial foreign policy? Saint Patrick: Subversive to Moscow? Gorbachev to Kremlin: Tear down these walls! 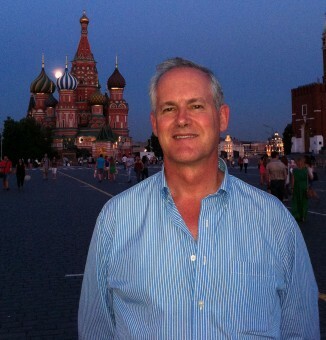 James Brooke is VOA Moscow bureau chief, covering Russia and the former USSR. With The New York Times, he worked as a foreign correspondent in Africa, Latin America, Canada and Japan/Koreas. He studied Russian in college during the Brezhnev years, first visited Moscow as a reporter during the final months of Gorbachev, and then came back for reporting forays during the Yeltsin and early Putin years. In 2006, he moved to Moscow to report for Bloomberg. He joined VOA in Moscow in 2010. Follow Jim on Twitter @VOA_Moscow.